When purchasing add-ons for your multi-faceted assault rifle, one thing you may want to add on for better accuracy is a scope. 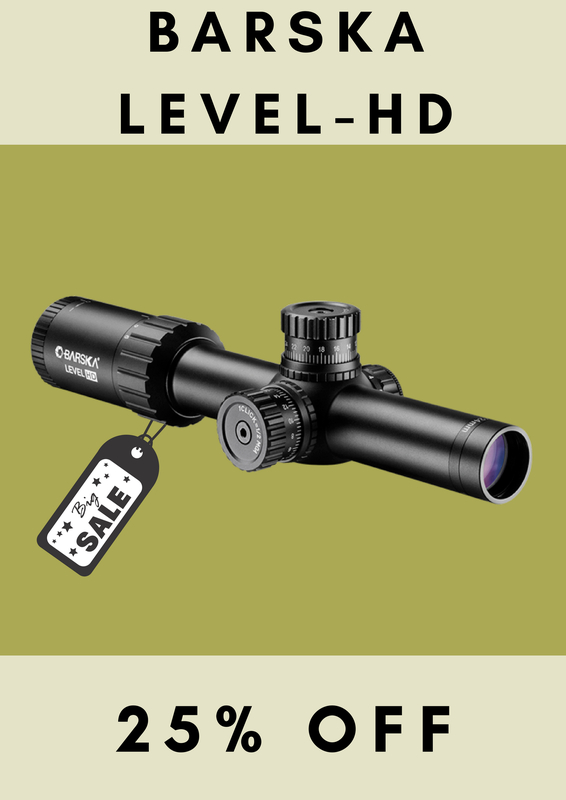 Scopes can come in a wide range of varieties. You have to decide what’s right for your needs. Do you want something for close range targets? If so, the best bet would probably be a reflex, red dot, or holographic scope. For distance, you are going to want to go with a ranged scope. These can be short-ranged or long-ranged, but either way, you will find what’s right for you. Out of all of the scopes out there for your assault rifle, the best one over all is the Nikon M-308 4-16x42mm riflescope with BDC 800. There’s a lot to breakdown in the name of that, so read on and find out what it all means. First, Nikon M-308 is the manufacturer and the model number. Nikon has been making lenses for almost as long as cameras have been around. Whether it’s going on the front of an SLR for a wedding shoot, or on top of your assault rifle for a hunting shoot, Nikon is the number one lens maker, by far. The next number listed there is 4-16x42mm. This needs to be broken down a little bit more. First, the 4-16x is the zoom, or magnifying, capability that this scope has. That means the view through your scope starts at a magnification of four times, and can go as high as sixteen times. That’s a close view for an easy shot. The 42mm is the lens size. That lens is also something to talk about, as it’s more than just a piece of glass. The glass is multi-coated and made for 95% light transmission and maximum lightness, from dawn to dusk. The single piece of strong aluminum used to make the scope keeps it light, while the nitrogen filling and multiple o-rings keep it airtight, fog-proof and waterproof. The meticulously detailed craftsmanship is common place with all Nikon products and is a staple of their brand. It’s a type of quality you can trust. With all of the marketing and reviewing that go into telling you which scope is right for you, let this article be a great piece of knowledge in your endless research project. While we feel like this is a no-brainer for any assault rifle owner, you may feel differently. Many companies offer return policies that allow for the testing of different scopes, or check with your local range to see if they have samples they will let you try. Above all else, when using an ultimate killing machine like an assault rifle, use caution and always practice safe gun handling. Even though you may enjoy playing with new attachments, even the attach and detach processes can lead to serious injury or death, so always follow all instructions and always treat a gun like it’s loaded, regardless of whether or not you think it is. Safety above all.